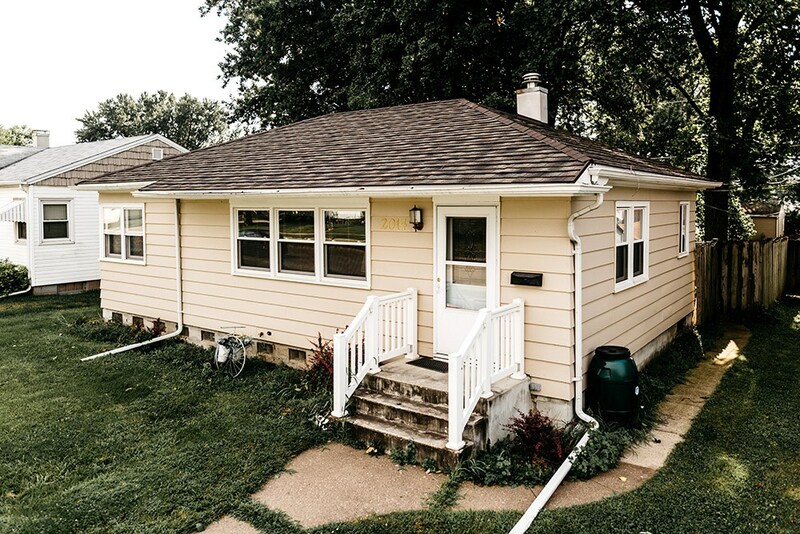 Water leaks, missing shingles, and rotting supports are all signs that it is time to replace the roof of your home, and Get-A-Pro has the expert Colona roofers you can trust to protect your investment. Since 1999, our BBB-accredited company has led the industry with durable, high-quality metal roofing systems, and we offer a vast selection of products and styles to match any aesthetic. 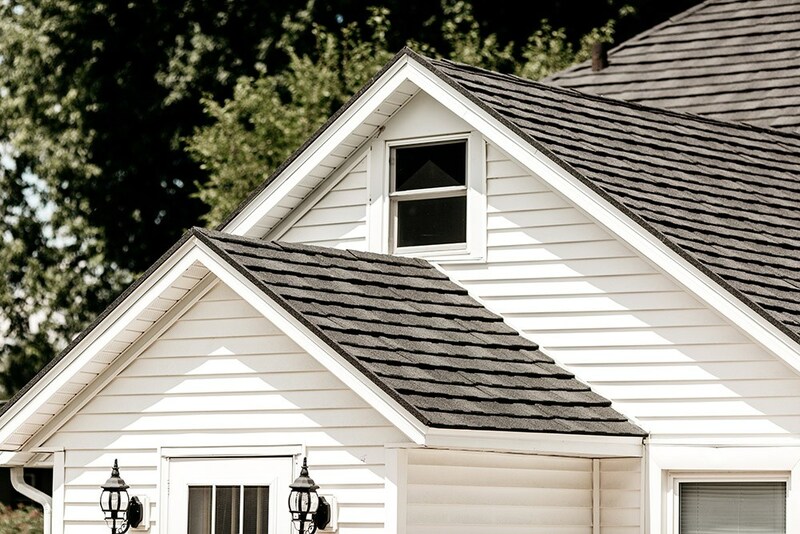 With expertly-trained roofing crews and guaranteed service, there’s no better choice than Get-A-Pro to upgrade the protection and efficiency of your home’s roof. 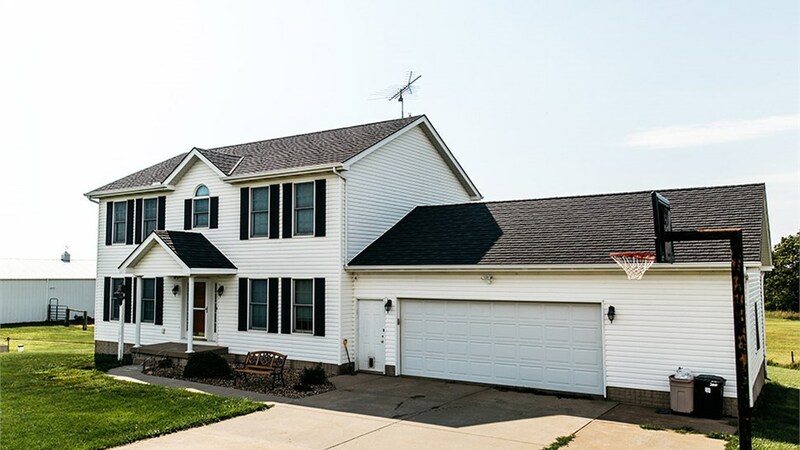 Metal roofing is the best choice for many homes throughout Colona and the surrounding region, and high-quality steel roofing can protect your home from the most extreme Midwestern weather. 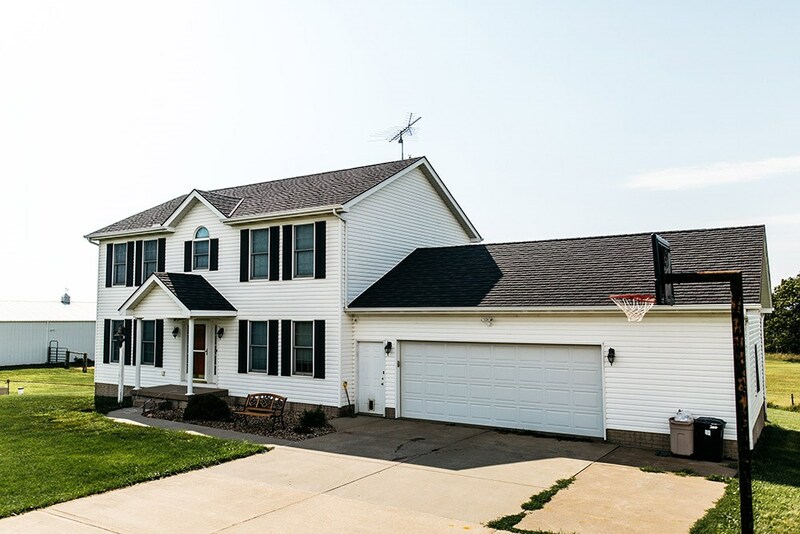 These weather-resistant roofing systems are built to stand up to large hail, fire, and winds up to 170 mph, and our local roofers can help you customize the appearance of your new roof to perfectly blend with the style of your home. 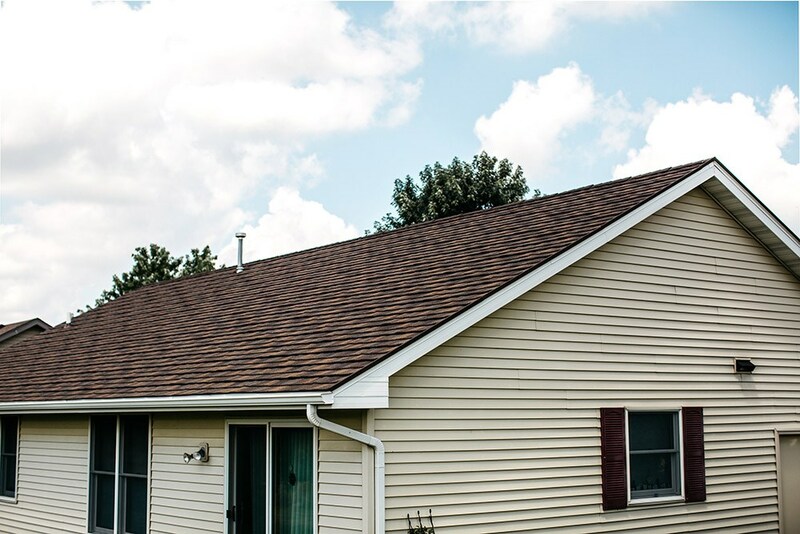 All of our local roofers are committed to excellence and professionalism within the industry, and we’ll go above and beyond to ensure that you are 100% satisfied with your high-quality steel roofing. 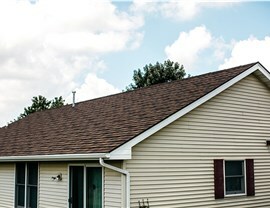 Our roofing experts understand that there’s no one-size-fits-all approach to a Quad Cities roof replacement, and we’ll be with you every step of the way to help you choose the ideal roof to meet your needs and budget. 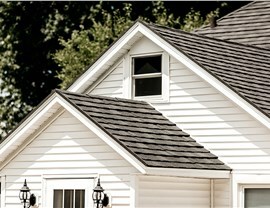 For more information on Get-A-Pro and our metal roofing systems, we invite you to contact us today. 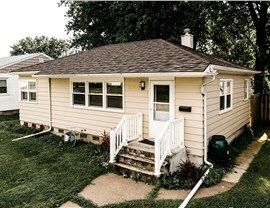 Give us a call or fill out our online form to easily request your free, no-obligation estimate!